Here you find all in Cheat-GTA.com collected Playsation 3 (PS 3) cheat codes. This is true for all parts of the Grand Theft Auto series, which appeared on the Playstation 3. As usual, you can also in this category GTA cheat codes re-add themselves to the respective titles in the series. We wish you much fun with all the Grand Theft Auto cheat codes for Playstation 3. The current Grand Theft Auto title on the PlayStation 3, Grand Theft Auto 4. 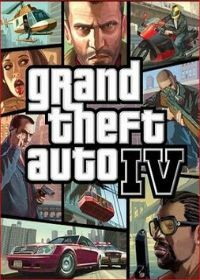 This title of the GTA series was published in 2009 provides many Grand Theft Auto fans still game for a lot of.. In Grand Theft Auto 4 Cheats you can find 16 active cheat codes. Here you find all the cheats in April 2012 appeared extension of Grand Theft Auto 4 - The Ballad of Gay Tony on the Playstation 3 (PS3). The PS3 Adon The Ballad of Gay Tony was one of the.. 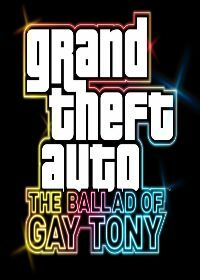 In GTA - The Ballad of Gay Tony you can find 7 active cheat codes. 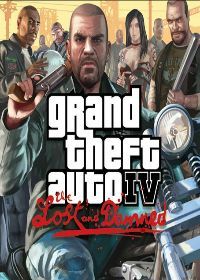 Adon in The Lost and Damned for Grand Theft Auto 4 on the Playstation 3 (PS3) you can in the role of a motorcycle-gear slip member. You are fighting against various other gangs or sign ag.. In GTA - The Lost and Damned you can find 3 active cheat codes. 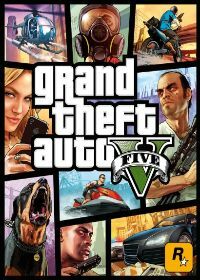 On 17 September 2013, Grand Theft Auto 5 (GTA V) published for the Playstation 3. From now on here we offer you all available GTA 5 cheat codes. The Cheats for GTA 5 as u.. In Grand Theft Auto 5 Cheats you can find 15 active cheat codes. On January 30, 2013, Grand Theft Auto Vice City will also be released for Playstation 3 (PS3) via the Playstation Network. Here is a list of GTA Vice Cit.. In GTA Vice City Cheats you can find 11 active cheat codes. 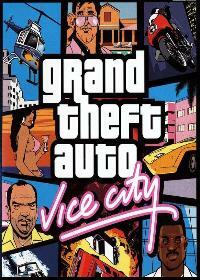 With Liberty City Stories appeared 2005 the first Grand Theft Auto for the Playstation Portable. 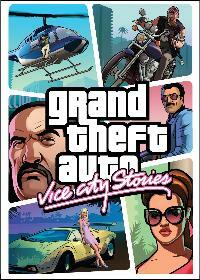 Also the first mobile GTA title has been added to the PSN (Playstation Network) and is the.. In Liberty City Stories you can find 5 active cheat codes. GTA - Playstation 3 Cheats isnt the correct gta cheat code you are looking for? Use search to find yours.